In World of Tanks, a lot of battles take place in open fields or wooded areas, where there is a huge amount of various flora and vegetation. Mod Tundra for World of Tanks is designed to help gamers to remove all elements of plant origin in order to facilitate the battle with enemy technology. 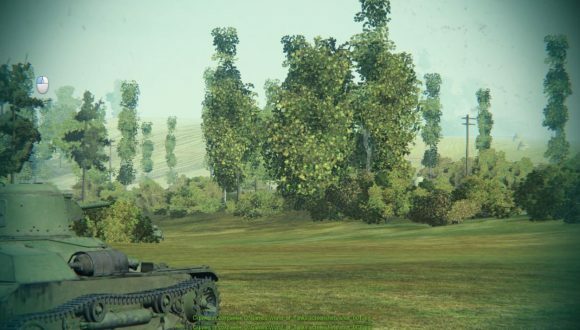 Despite the fact that the trees and bushes in the game are completely shot through without disturbing the enemy tank, they interfere with the review, and this mod will solve this problem. 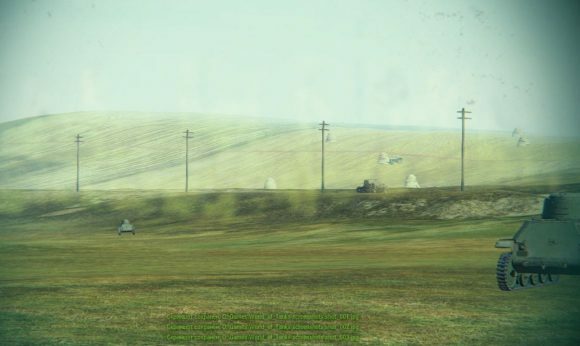 After the user has downloaded all the files in the game folder, he can use the program in the next WoT battle, removing the vegetation using the hot key, which is set in a special settings file. Mode control is carried out using the “F2” key. 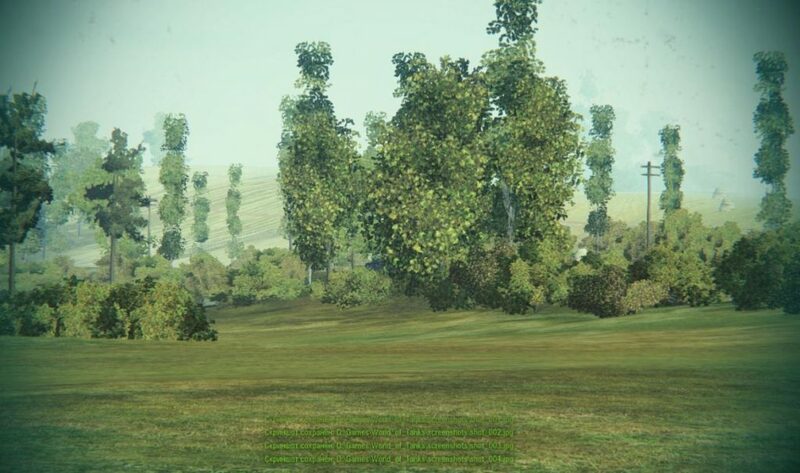 After activation, Tundra removes all trees, bushes and foliage from the map, which improves computer performance, and also allows you to see all the enemy tanks that are hiding behind vegetation. Seeing the enemy, the player can aim at the weakest point and strike, which gives an incredible advantage in battle and increases the chances of defeating the enemy in face to face battle. Mod refers to the prohibited and can lead to account blocking. You use it at your own risk.